As federal regulators work on creating rules for integrating small unmanned aerial vehicles, or drones, into US skies, some operators have chosen to get a head start. 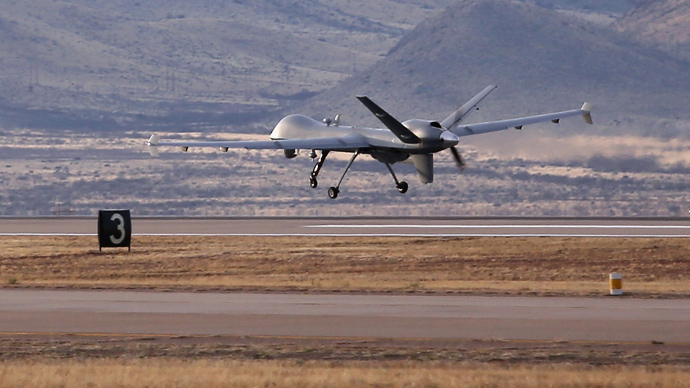 News-gathering drones are among those already testing the bounds of safe, ethical use. The US Federal Aviation Administration (FAA) has opened investigations into a small number of drones suspected of improper operation all while the agency works on permanent commercial guidelines that advance rules beyond the current remote-control-aircraft standard. 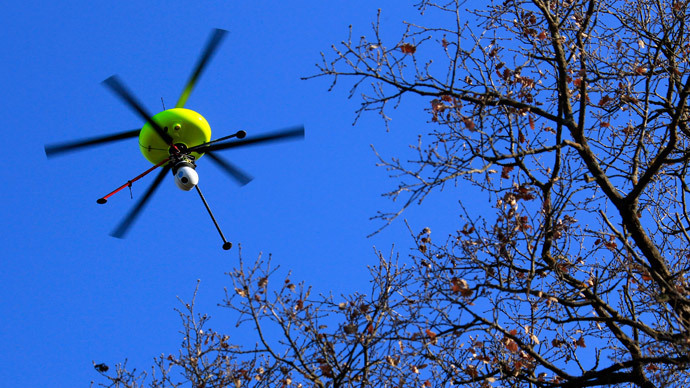 One recent example stems from an incident earlier this month in Connecticut, where an on-call employee for a local television station was questioned by law enforcement for flying a drone over a Hartford car crash. The wreck left a victim’s body exposed amid a disfigured vehicle, police said. "Here was a dead body still on the scene. We had covered it the best we could," said Lt. Brian Foley, a Hartford police spokesman, who also told AP the appearance of drones at crime scenes is increasing. "You don't want the family to see that." Though the Hartford police questioned the man, they did not ask him to take the drone down, Foley said. The man said he was an employee of WFSB-TV, though he was not working that day. The station general manager told AP while WFSB is interested in using drones for news purposes, it does not own a drone and the employee was not on assignment. The rapidly-expanding and highly-anticipated use of drones for commercial purposes highlights many privacy, safety, and ethical issues for all potential operators. Yet for news agencies, the questions and potentialities are particularly weighty. Concurrently, regulators have been questioned on Capitol Hill about how drones will respect privacy and safety concerns in addition to free speech rights. The FAA said Monday it has issued 12 warning letters to drone operators that had possibly run afoul of agency safety guidelines. The letters signal investigations that determine whether rules were broken, the FAA said in a statement. Two years ago, Congress required the FAA to create a regulatory structure that would integrate drones of all sizes into US airspace by the end of 2015, though the agency will not meet that deadline. For the last four years, the FAA has focused on permitting small drones – those under 55 pounds – for commercial purposes, though the agency has repeatedly missed deadlines for rule proposals. A proposal for small-drone permit rules was pushed back to November 2014, yet more concrete guidelines may take years to finalize. 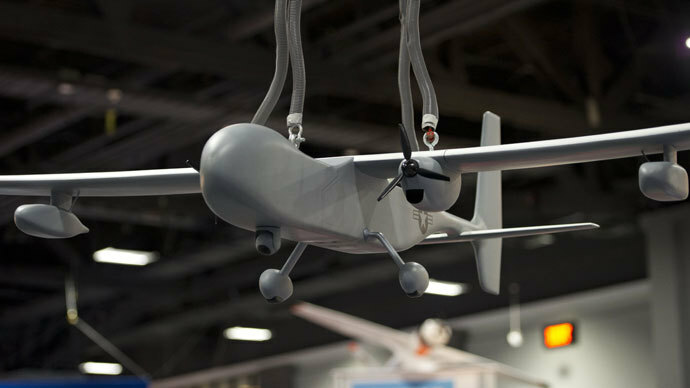 FAA chief Michael Huerta told Congress last month that a measured integration of unmanned drones into American skies will happen by the Dec. 30, 2015. Despite those assurances, Huerta stressed the challenges the FAA is facing in meeting the demand from both legislators and potential commercial operators. In addition, Huerta indicated that the slow rule-making pace is an extension of a complicated product. “Even today, we don’t have a full and complete understanding of where this is going in the future, and that’s one of the things that creates the greatest opportunity and the greatest challenges,” Huerta told a US House panel, asking for both patience and understanding from Congress during the process. The FAA is currently seeking rules for small drones to fly under 400 feet, out of the way of manned aircraft. 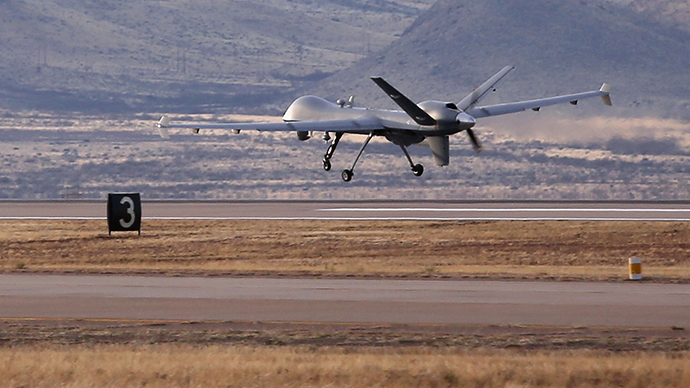 Authority for larger drones will take longer. Journalists are among those interested in the new possibilities drones offer. Many smaller new models can cost as little as US$500, enticing news organizations with depressed revenue streams. A few media operators have received FAA warning letters since 2011, including an iPad newspaper owned by News Corp. that was cited for using a drone to film tornado damage, according to Matt Waite, a University of Nebraska journalism professor. Last July, journalism schools at Nebraska and the University of Missouri were ordered to stop flying drones outdoors without government approval. 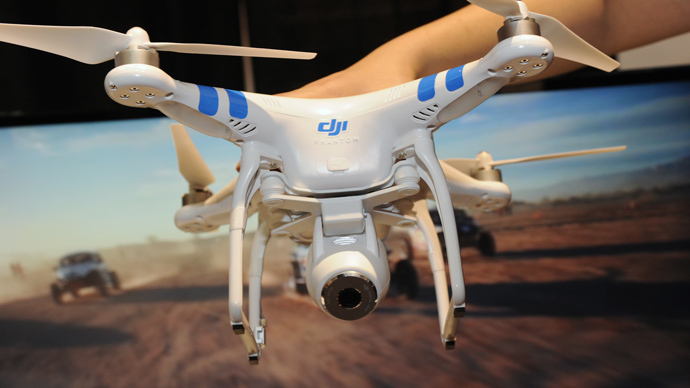 The journalism schools now must wait for the FAA to develop a full set of regulations for unmanned systems, and, for them as public entities, a special Certificate of Authorization for outdoor flight. U. of Missouri’s drone journalism program co-founder Scott Pham said in September the need for such “public agency” authorization will certainly alter newsgathering possibilities by the university. Meanwhile, Waite, who founded the U. of Nebraska’s program, said that once journalists are allowed to operate drones regularly, they must consider the implications of hovering drones over a news target. "What is a permitted risk? What is a responsible risk? Those two may be two different things," Waite said.